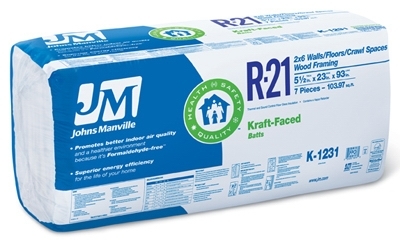 R21 Kraft Faced Batt Insulation, 67.8-Sq. Ft. Coverage, 15 x 93-In. 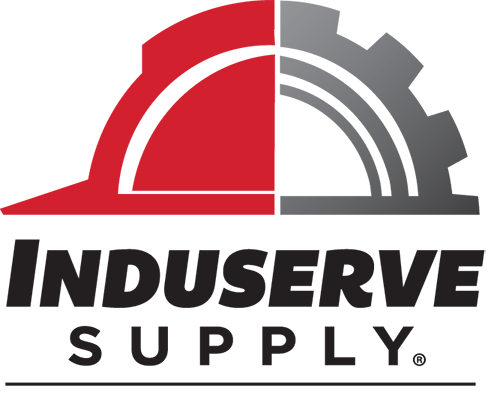 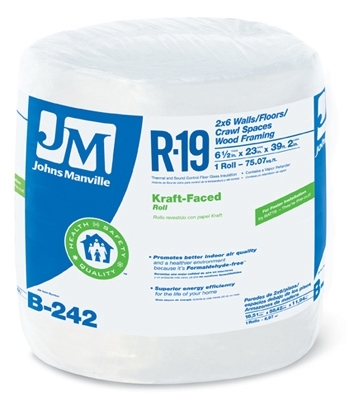 R13 Kraft Faced Batt Insulation, 163-Sq. Ft. Coverage, 23 x 93-In. 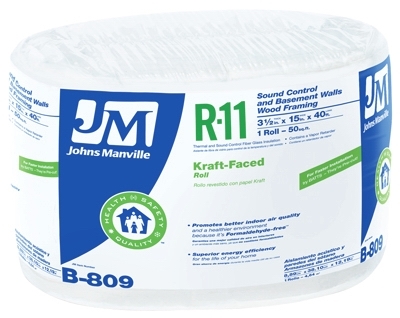 R15 Kraft Faced Batt Insulation, 67.8-Sq. 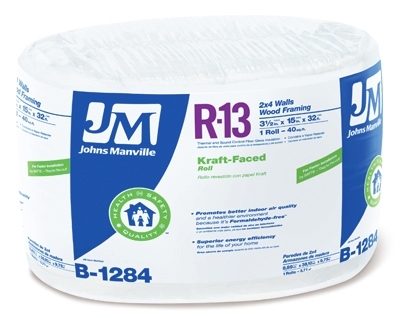 Ft. Coverage, 15 x 93-In. 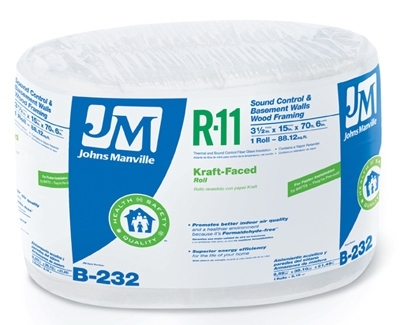 R38 Kraft Faced Fiberglass Batts Inslulation, 48-Sq. 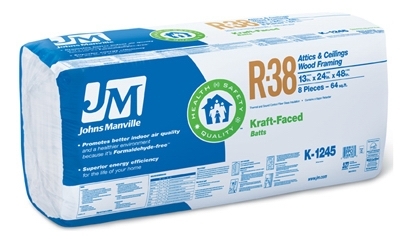 Ft. Coverage, 16 x 48-In. 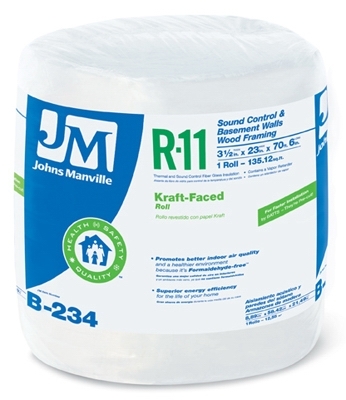 R38 Kraft Faced Batt Insulation, 72-Sq. 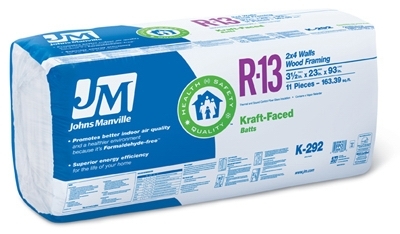 Ft. Coverage, 12 x 24 x 48-In.